One of the things I love about running, is the way it applies to life in general. 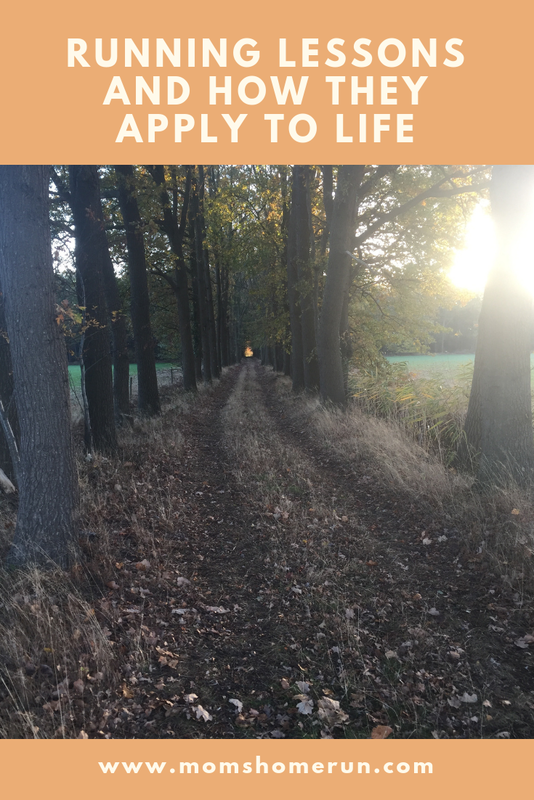 Lots of the things I experience during a run, can be applied to living. But I have learned that once I'm outside, it's usually not as bad as I though it would be. Once I'm in the storm, it's quite doable. The same thing applies to life. Things that make you worry and think they're going to be really bad, often turn out easier than expected. So don't be too afraid to do something that seems scary. It may be much easier than it looks. Sometimes life can get hard. The path you travel is dark. And you may feel like it will never get better. But if you hang on there's usually a light at the end of the tunnel/path. And if you don't believe me, just go for a run. There are dark paths, where you can see the light at the end of them. Just like in life. Imagine yourself running while it's raining very hard. You're getting wet. Then a car stops, and it turns out to be a friend offering you a ride. Would you take it? I would not. Because it's not about getting home faster. It's about the run. About the process. That's what makes you feel good. Not getting home faster in a car. If you apply this running lesson to life it teaches you to take your time. It's not about getting of doing something fast. It's about doing it. What do you think about these 3 running lessons? Can you relate to them? I can relate to all of these lessons. I ran a marathon at age 45 for my first ever race. It taught me most of all to keep putting one foot in front of the other and not to be daunted by looking at how far I had to go. I found your blog on The Bloggers Pitstop and really enjoyed it. Keep on writing and running! Hi Christie, I applaud you for running a marathon! Well done. Running a marathon definitely helps you learn a lot! I love your positive take on life and exercise. 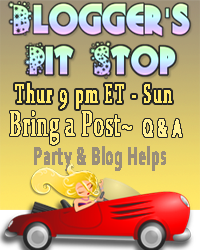 We will feature this post on the next Blogger's Pit Stop, we enjoy positive posts that add to our life and our day. Thank you so much Kathleen. I really appreciate it, and I've put your button in the post.